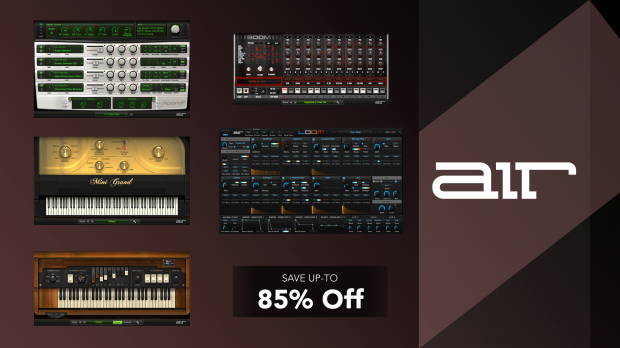 And don’t forget, you can upgrade to the AIEP3 Complete Collection from any single AIR Music Virtual Instrument purchase at the fraction of the cost, just $69.99 ! Own any of those freebies we gave away in the last months? Get your upgrade now ! This entry was posted in DontCrack, Plug-ins, Promotions and tagged AIR Music, Boom, DB-33, Loom Classic, Mini Grand, Xpand!2. Bookmark the permalink.